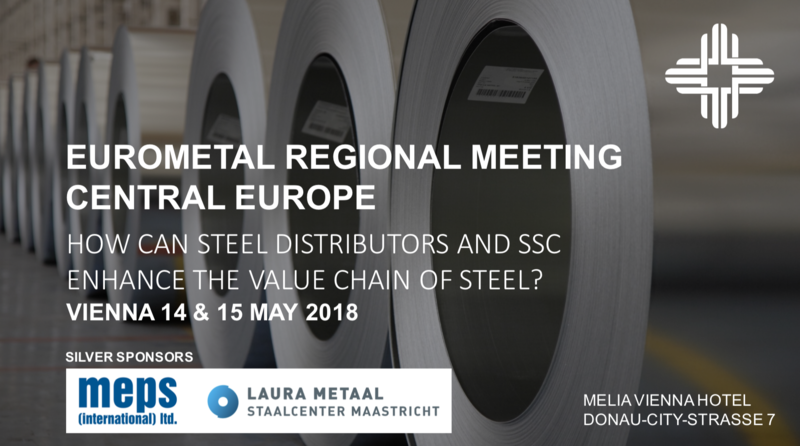 please find the flyer inviting to EUROMETAL Regional Meeting Central Europe in Vienna. Theme of the conference: How can Steel Distributors and SSC enhance the value chain of Steel? May we draw also your attention to the sponsoring packages included in the flyer.